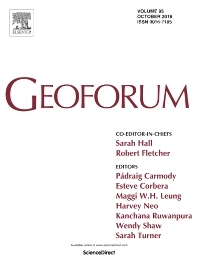 The first paper that I thought and wrote since I’ve joined USP and the Urban Institute at Sheffield is out now in Geoforum. It is called: ‘The politics of embodied urban precarity: Roma people and the fight for housing in Bucharest, Romania’ and it theorises precarity as an embodied affair, grounded in history and producer of the urban political. It builds on the inspiring works of colleagues like Vasudevan, Brickell, Simone, Roy, Chelcea, Vincze and many others. Crucially, it also builds on my experiences with Frontul Comun pentru Dreptul la Locuire — all the thanks to comrades are in the acknowledgement section. You can download the paper for free on Research Gate. In its printed version, the paper will be part of a special issue around ‘Precarious urbanism’, edited by Hester Parr, Chris Philo and Ola Söderström. Thanks to them for inviting me to take part to this project! The paper provides a nuanced reading of the ways in which conditions of precarity arising from forced evictions are ‘made’ and ‘unmade’ in their unfolding, offering a way to appreciate their performative politics. Grounded in an activist ethnography of evictions against Roma people in Bucharest, Romania, the work provides a reading of urban precarity as not only an embodied product, but also a producer of the urban political. 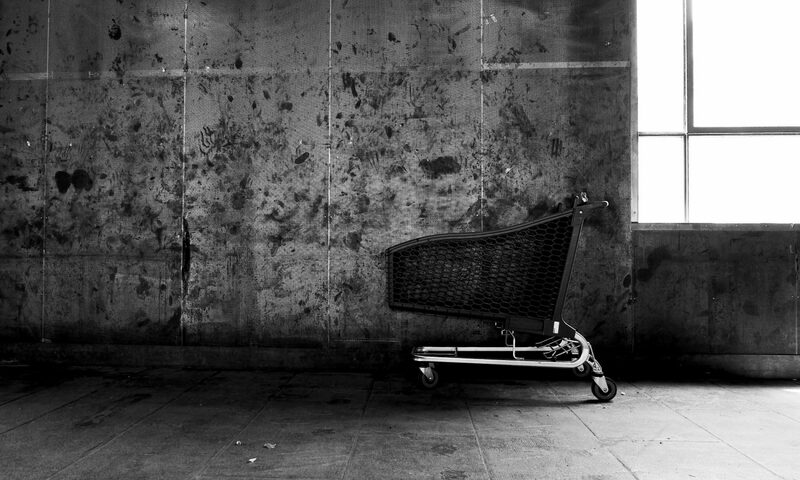 It advances an innovative methodology to investigate the politics of urban precarity, which focuses around four intersecting processes: the historical pre-makings of precarity; the discursive and material displacement of its in-making; embodied resistance as a form of un-making; and authoritarian responses as its re-making. Through its theoretical and methodological insights, the paper contributes to scholarship interested in a critical understanding of embodiment, politics, and urban precarity beyond the analysed case.